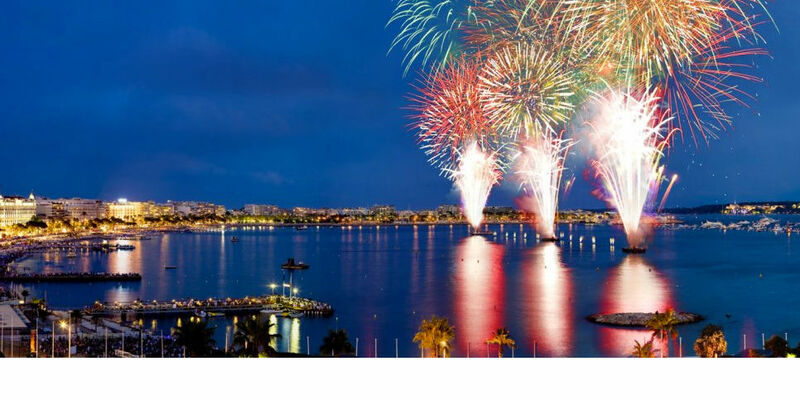 Cannes is situated on the Mediterranean coast of the South of France, close of Nice. Cannes is a holiday resort but not exclusively so. You'll find lovely beaches, water sports, excellent restaurants, shopping and local markets, luxury hotels, and much glamour. Nearby are the equally glamorous locations of St.Tropez, Nice and Monte Carlo. Because Cannes is a working, living city all year round, there is a lot to do for everyone, young and old. Don't miss out on a trip to the famous Casino either. 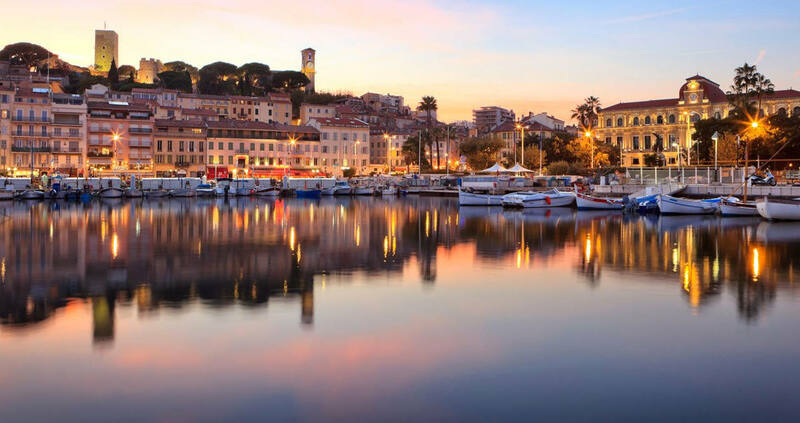 Tip: Cannes is a good location from which to explore other parts of the South of France. 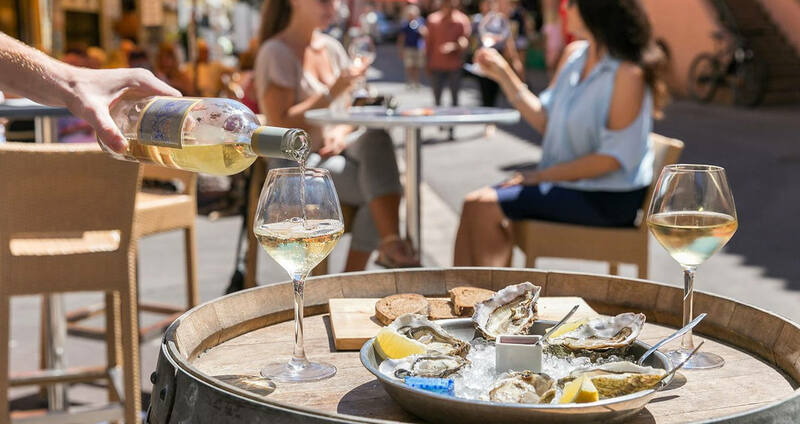 It's not a big place, but there is so much to do in the town itself, from sipping cocktails and people watching, to shopping, enjoying the excellent local cuisine.